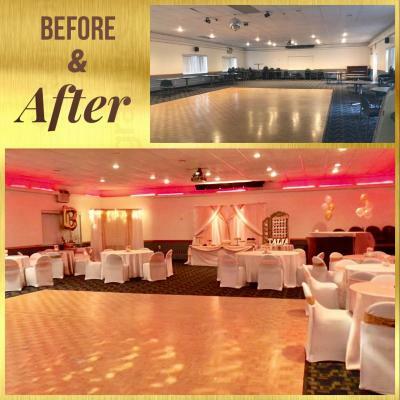 The Shore Hills Country Club has a hall which can accommodate up to 150 people. The hall is available to rent for weddings, birthdays or practically any function. The hall has been recently renovated with new tables, chairs, and carpeting. 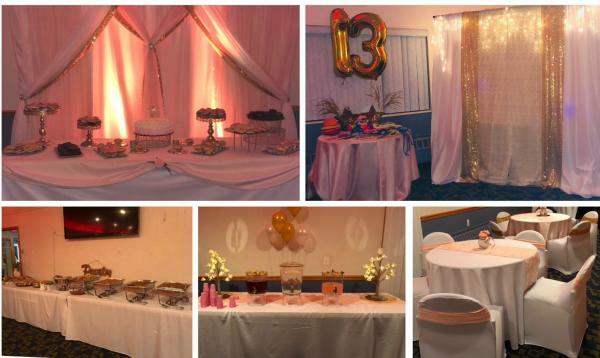 If you would like to rent the hall for any occasion, big or small, call Brain Wolfson at (973) 713-6835 for information. Or you can drop an email to shorehillscc@gmail.com.